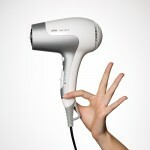 Braun Satin Hair 5 HD580 Hair Dryer - the power of fast and effortless beauty. The Satin Hair 5 hair dryer combines optimum drying temperatures with 2500 watts of power. 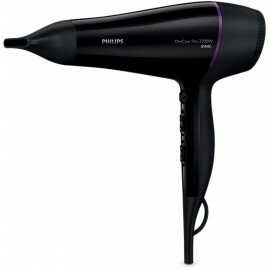 Easy to use and ergonomic, it’s the ideal tool to dry your hair faster and more thoroughly. 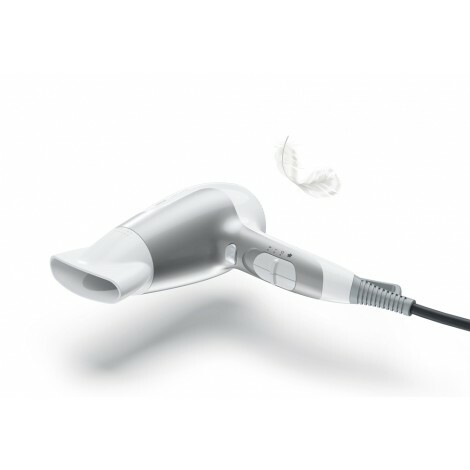 It’s uniquely lightweight and compact, and perfect to use at home or away. 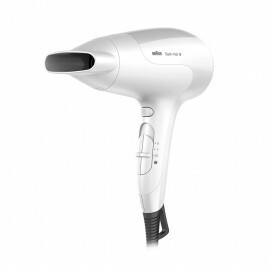 The Braun Satin Hair 5 Power Perfection dryer features ionic functionality - infuses your hair with ions to boost shine and combat frizz. It works by releasing millions of active ions which envelop each hair strand to combat static. You will love the results. 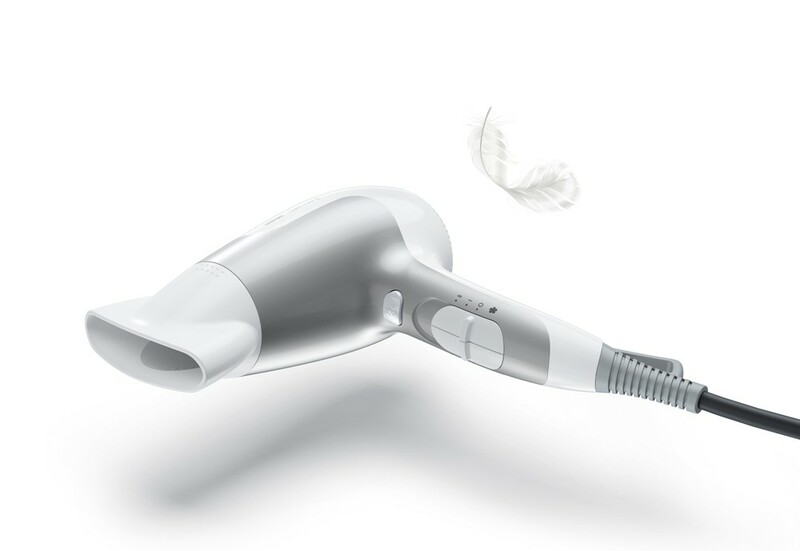 "The compact design of the dryer allows for 360° use and fast results. 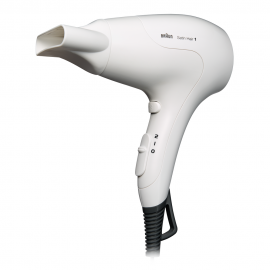 Braun Satin Hair 5 hair dryer - the power of fast and effortless beauty.